List Rules Vote up the greatest movies where the main couple splits up. Great movies about couples that break up are rare treats. After all, few viewers are willing to invest two hours rooting for a fictional relationship and then be disappointed when the two main characters can’t work things out. Accordingly, happy endings in romantic comedies are pretty much guaranteed. The couple falls in love, overcomes some sort of obstacle, and eventually walks off into the sunset. It can be incredibly refreshing, then, to stumble upon a movie that does not completely follow the normal formula. Indeed, realistic love stories are rare but welcome; they teach great lessons. You even learn something about your own relationships if you watch. Maybe happily-ever-afters aren't so important after all. Given Sebastian and Mia’s amazing chemistry and the general upbeat tone of the movie, viewers expect a happy ending. 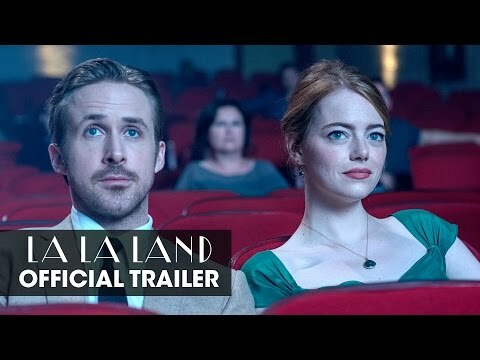 Surprisingly, however, La La Land decides to let each character follow their respective dreams. Sebastian and Mia find success in their chosen fields, but the relationship suffers. It’s like Hollywood finally understands that, sometimes, you just can’t have it all. 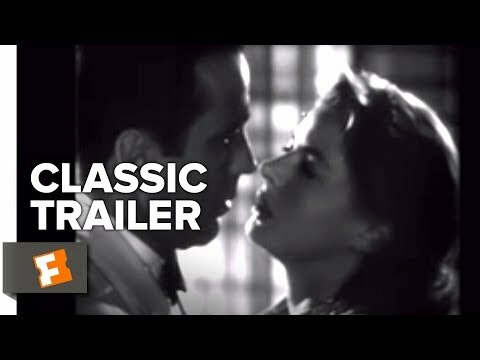 One of the most beloved American films of all time, Casablanca ends with the two star-crossed lovers parting ways. And while it may not be the happiest of conclusions, it makes a lot of sense. Ilsa and Rick have great chemistry, but they can't make things work in the long run. As Rick points out, she would eventually regret choosing him over her husband. Rick lets Ilsa go for the greater good. It's sad but incredibly poignant. 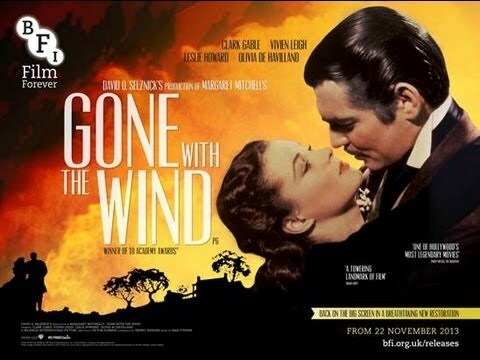 One of Hollywood's best epics, Gone with the Wind follows an incredibly feisty and selfish heroine. Scarlett O’Hara and Rhett Butler’s romance is the stuff of legends; and yet, she can’t let go of her feeling for Ashley - the one that got away. When Scarlett finally realizes Rhett is the man for her, it’s too late. He’s over the drama. Frankly, he doesn't give a darn. People won’t wait around for distracted lovers in the real world, either. 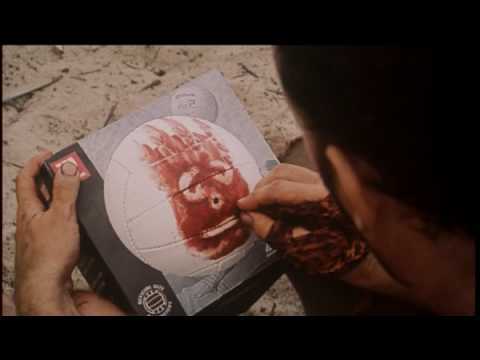 It's not a romantic movie, but Cast Away realistically depicts the relationship between Chuck and Kelly. Chuck disappears and is presumed dead, so Kelly moves on with her life, marrying another man. Upon Chuck’s return, they both profess their love for each other. And yet, too much has changed. Kelly is committed to her new family. It doesn't get more real (or heartbreaking) than this.